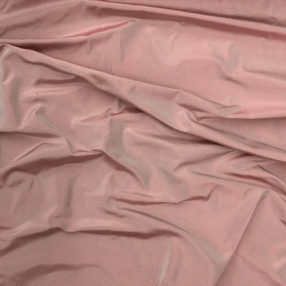 This 100% silk taffeta in Frosted Pink is an amazing color with a wonderful glow. 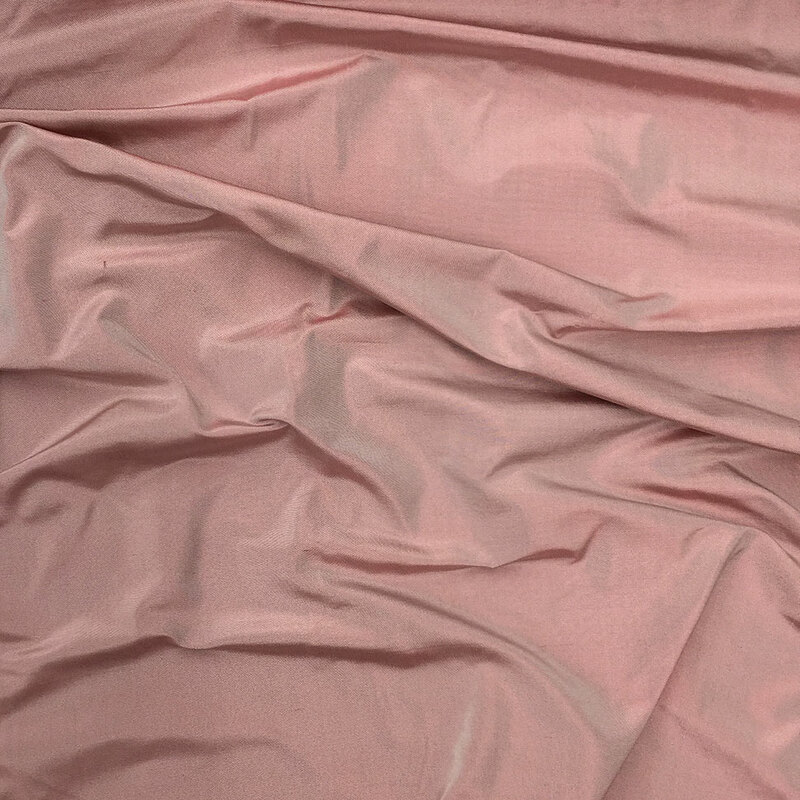 It has white threads crossed with red to create the perfect pink. Great for many periods, especially the 18th & 19th centuries.